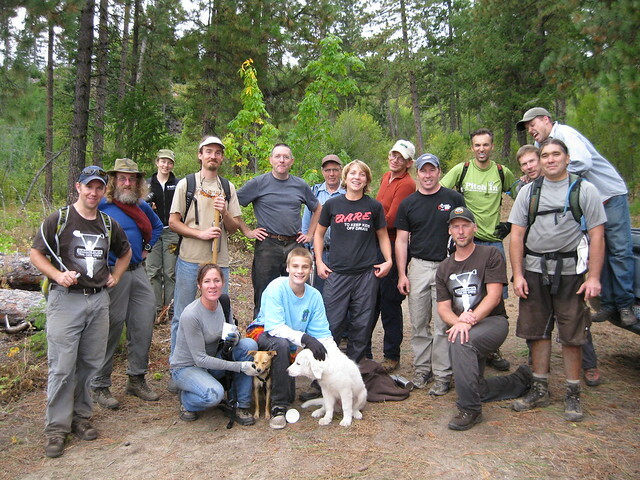 Why join The Chelan-Douglas Land Trust? Because our local land, water, and way of life need you! Our more than 2,000 members are a strong voice in the community and provide the needed support and leverage to protect our local land and water. Membership means being part of a diverse, active community. Land Trust members accomplish amazing things, and they have fun while doing it! Member Benefits include a subscription to the Land Trust newsletter, members-only outings and programs, and the pride that comes with making a difference for future generations. Join or Renew Online Now! OR DOWNLOAD A FORM to print and mail.